Study Violin With A Pro!!! Featured in Concert by WILLIE NELSON! She has appeared in Nicki Minaj's Pinkprint movie, commercials, 'The Bachelor’, 'Swedish Hollywood Wives’ and WeTV's ‘My Fair Wedding’ and 'David Tutera Unveiled’. Other passions include environmental conservation, animal ethics and surfing. She is a vegan athlete and holds a WSA Champion surfing title and finalist title in the Quiksilver USA Surfing Championships. 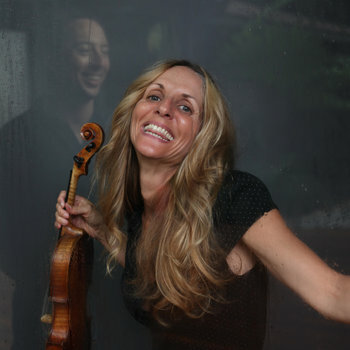 With over 30 years of live performance and teaching experience, Jennifer has returned from touring and is now available to teach both violin and piano in person as well as virtually. Her plethora of musical knowledge in various genres makes her a high in-demand instructor ranging from beginner students to advanced players. A background in Suzuki ear training and classical studies combined with fiddle, jazz and improvisational skills enables Jennifer to custom tailor music instruction towards each individual student's goals and needs. As an added plus for in-person violin pupils, Jennifer's ability to accompany students on piano during their lessons makes the learning experience that much more valuable. After three continuous days of recording live in the heat of Austin TX in the final days of summer, Rockabilly guitar legend Danny B. Harvey and I realized the music we had just created was actually endless. 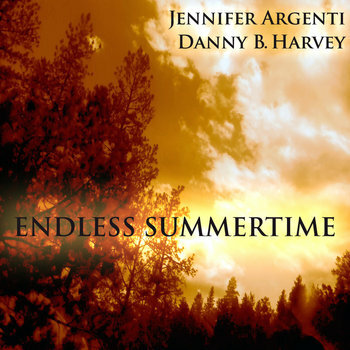 Completely improvised, one song led us to the next and the next and the next, and before we knew it, our music created an "Endless Summertime". Each track is unique, however the album is meant to be listened to continually, just as our recording session took place. So please sit back and take in the beauty of a summertime that never ends. This is just a fun goofing off demo...enjoy!